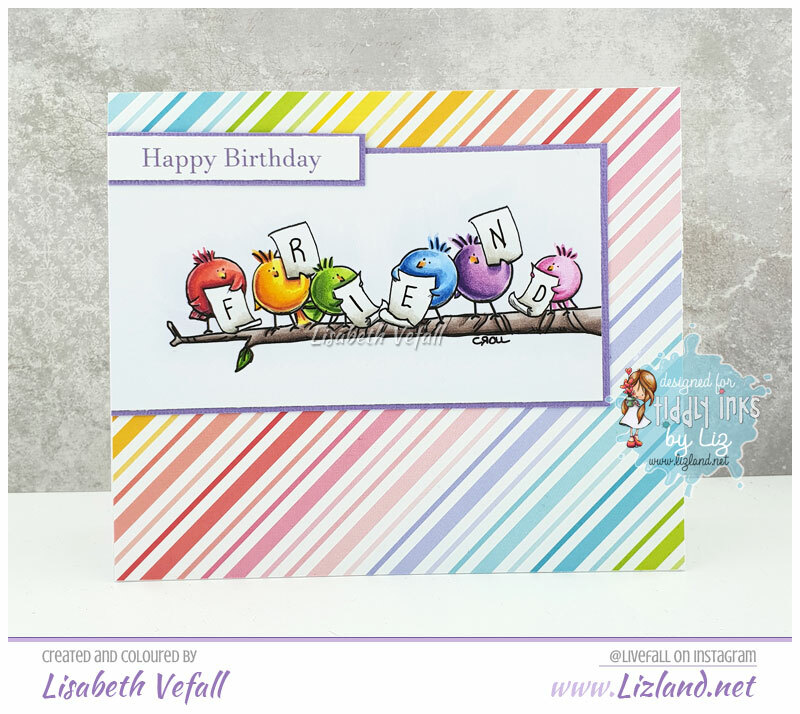 Tiddly Inks has a new release out and I love it! It was so difficult to choose which stamp to colour up first, but I settled for Heart Tied in the end. 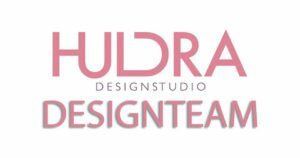 I did film while colouring, so if you check back next weekend there’ll be a colouring video up on my blog with this image. I’ve used Maja Design paper, Make it Crafty chipboard and some washi tape as decorations, keeping the card simple as usual. Happy New Year everyone! I decided to kick start the year with some rainbow colours! 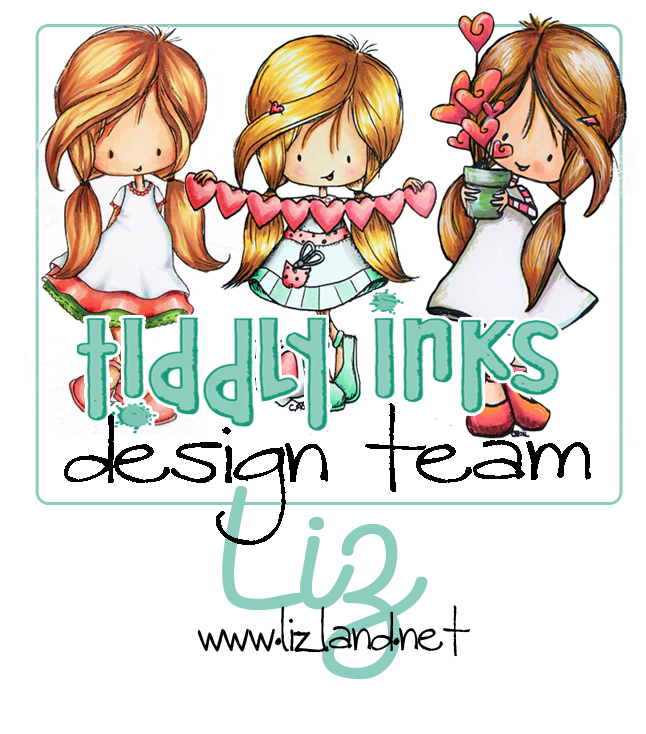 There is a new challenge up at Tiddly Inks and the theme is a nice and easy Anything Goes. I’ve used the stamp For The Birds. 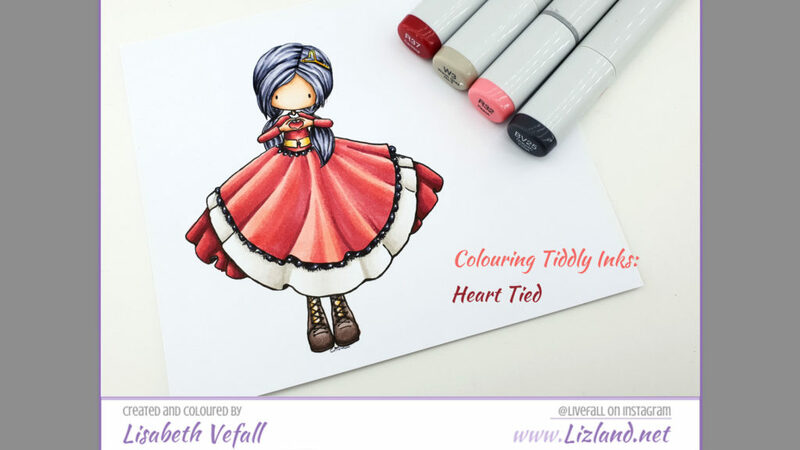 Also, Christy has updated the Tiddly Inks main blog and it looks fab! It is November already! Yikes! Time is flying super fast it feels like and I’m struggling to keep up! 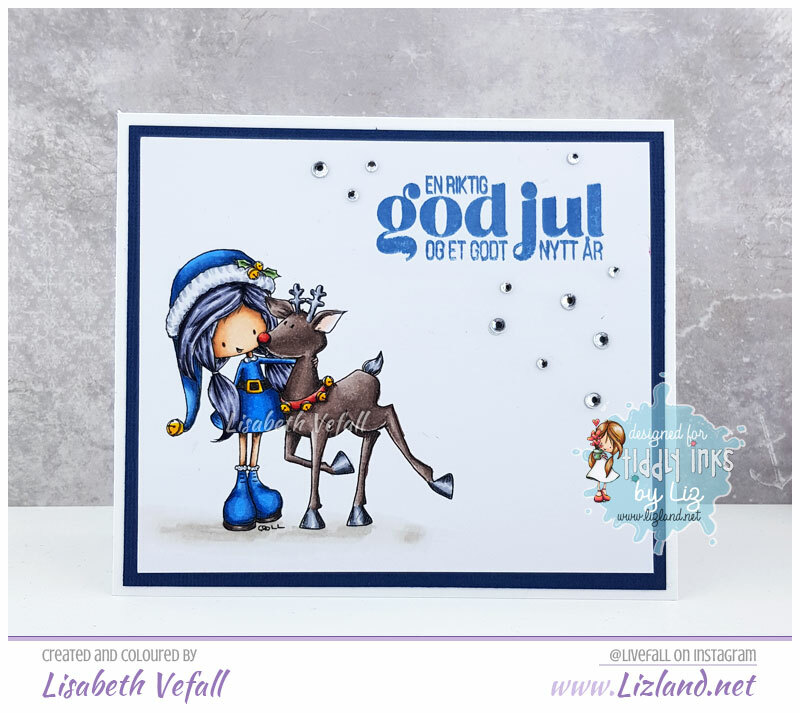 Anyway, new month means new Tiddly Inks challenge on the challenge blog! The theme this month is Divine Dimension! Ok, so this was a bit of a struggle for me. I think I’ve simply been making too many CAS cards as of late, because it certainly felt like I wasn’t able to think of anything remotely useful! I did however end up making a shaker card in a darker green colour with a dusty pink to go with. I must say, I do really quite like this combination and I’m very pleased with how it all turned out in the end! The stamp I went with this time around is Wryn – Just a note. 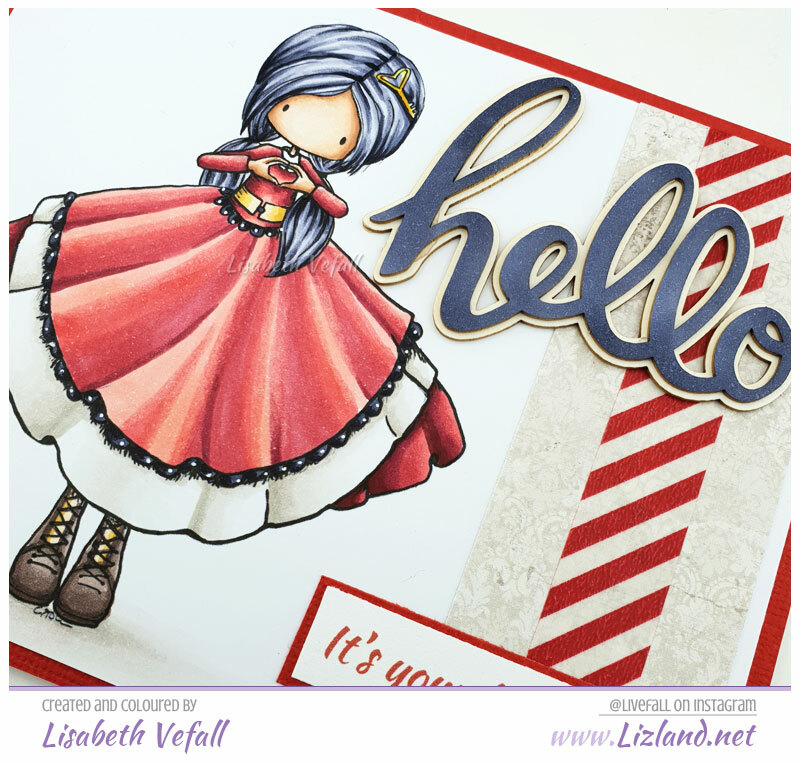 The chipboards are by Make it Crafty, which I coloured up with Copics as well, papers are by Papirdesign and Maja Design. 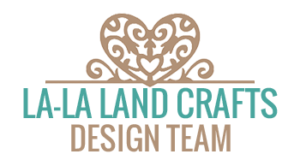 The frame die and the butterflies are La-La Land Crafts. 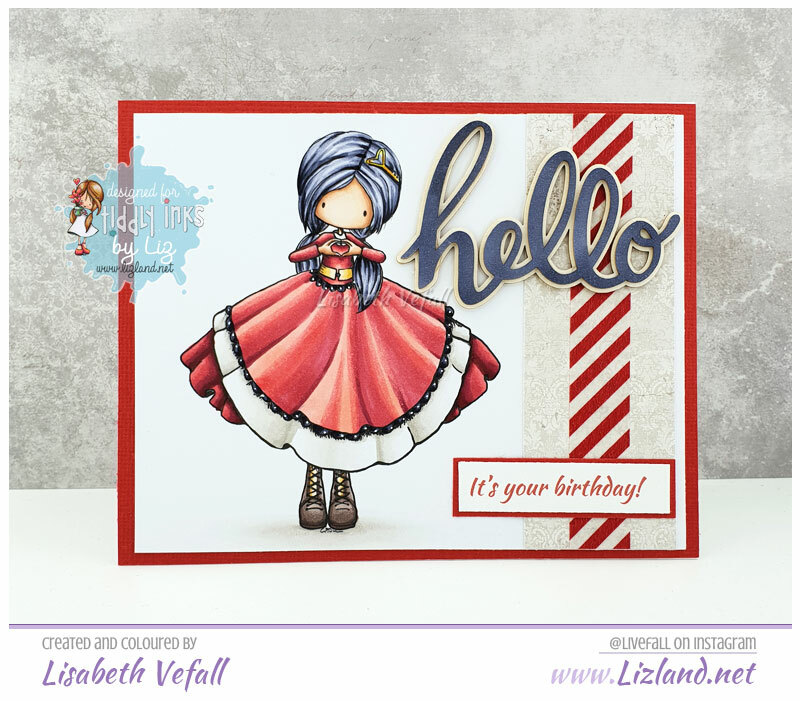 Here you can see the card laying down flat with the pearls in the shaker area more spread out and how various layers have some dimension to them.